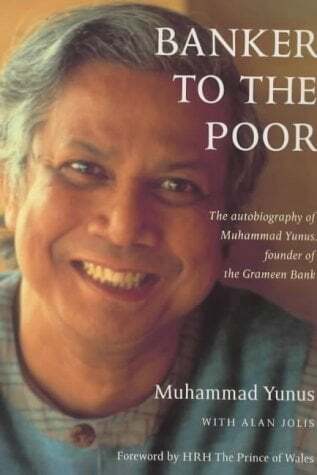 Professor Muhammad Yunus is a Bangladeshi economist who, in 1976, attempted to tackle the problem of world-poverty by founding the Grameen Bank. It is widely-reported that this international institution now distributes more than $100 millions of low interest, small (or micro-credit) loans annually, to persons (mostly women) without collateral, in order to help them to escape the poverty-trap by starting their own businesses and achieving financial self-sufficiency. 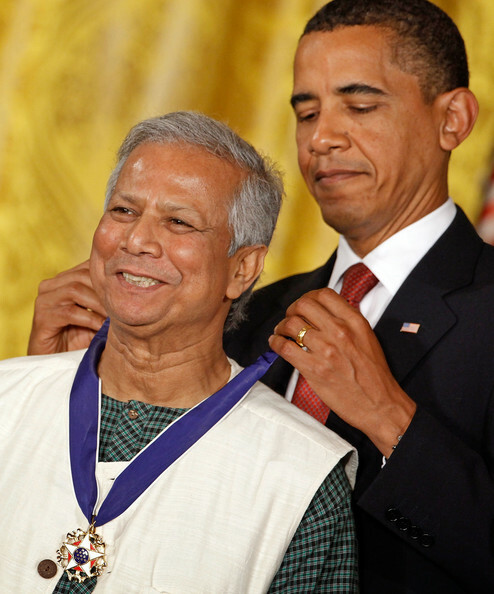 Muhammad Yunus was awarded the Nobel Peace Prize in 2006, along with Grameen Bank, for their campaign to create economic and social development around the world. Sadly, these so-called 'Herbalife Clubs' continue to vanish and the loans which were used to create them, have not been repaid via profits generated via regular sales of 'Herbalife' products to the general public (based on value and demand). 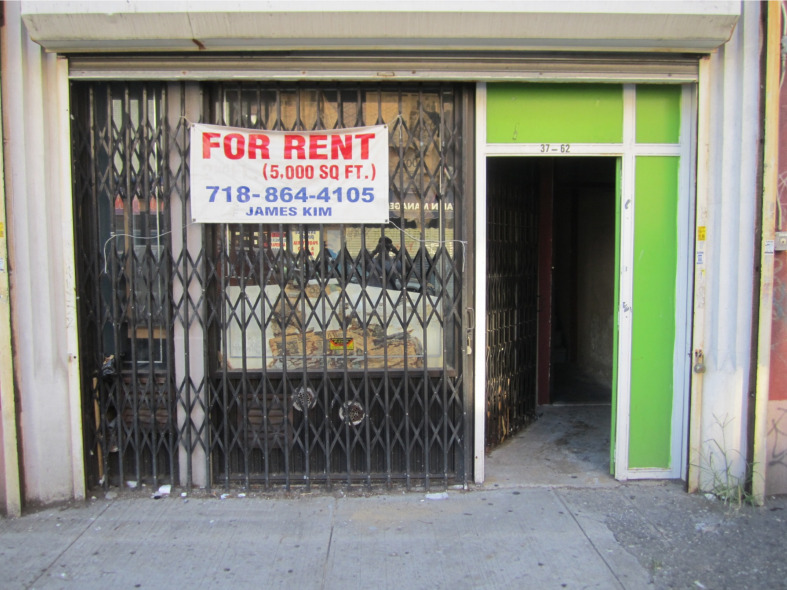 In reality, so-called 'MLM income opportunities' have been dissimulated closed-market swindles (i.e. without a significant or sustainable source of revenue other than that deriving from their own contributing participants, due to the fact that 'MLM' wampum always been effectively-unsaleable on the open market). Classically, other than an insignificant minority of schills at the top of these pyramids, so-called 'MLM income opportunities,' have had 100% rolling loss/churn rates, whilst this key-information has been deliberately hidden from the public by their instigators. Until recently the Grameen Bank has operated a policy of trusting its clients to make their own choice of business. However, for obvious reasons, certain Grameen staff have belatedly begun to advise their American borrowers not to get involved with with 'MLM' in general, and 'Herbalife,' in particular.